FirePro Systems manufactures, markets and distributes worldwide the environment friendly FirePro Condensed Aerosol Fire Extinguishing Systems - the leading brand in the condensed aerosol fire extinguishing technology. Established over 25 years ago Kentec's original philosophy has not changed. "To offer its' customers excellent products, a comprehensive range and unrivalled, quality service." 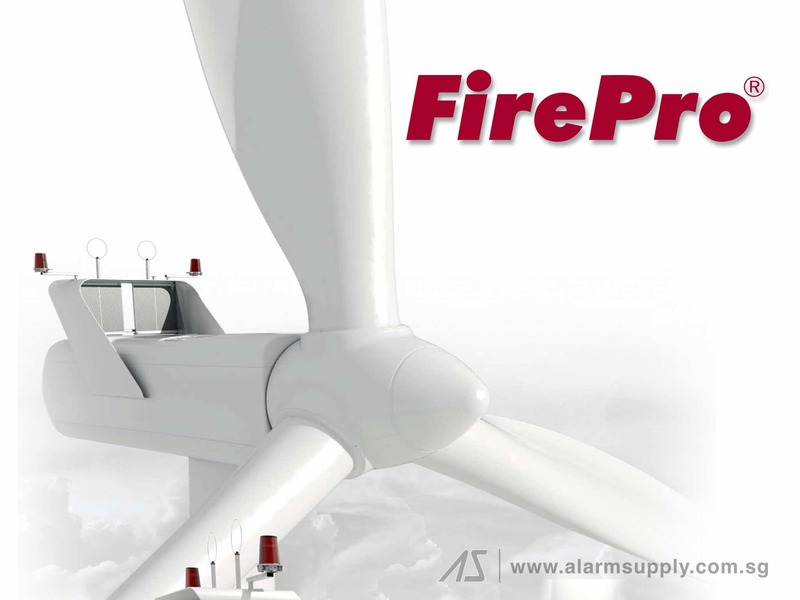 Alarm Supply Pte Ltd has been the supplier of quality fire equipment to Singapore and the ASEAN Region since 1982. Copyright © 2005 Alarm Supply Pte Ltd | All rights reserved.